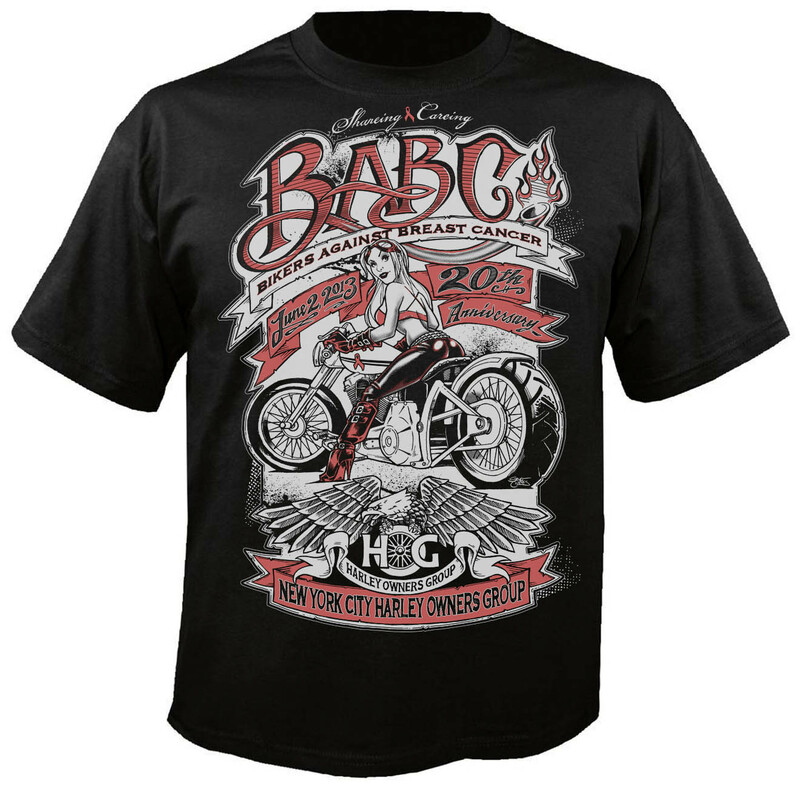 I’ve had the immense honor of designing the event art for The Bikers Against Breast Cancer rally. Shareing & Careing is an amazing charity group on Long Island, New York. 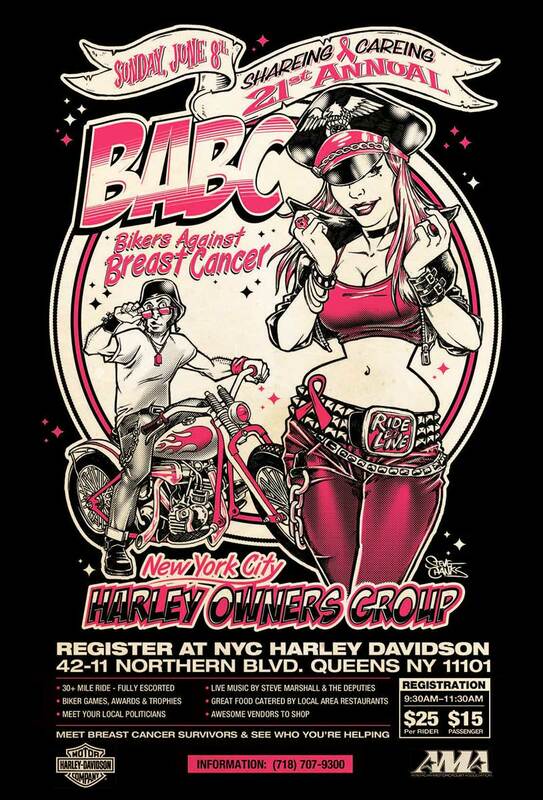 They along with The New York Harley Owners Group organize an annual biker rally that raises much need money for those effected by cancer.